I love what you say about the ghost slipping away. I completed my first Challenge last year and that’s exactly how it was. It did change me in a lasting way, I can endure more pain and physical hardship than before. But now I’m looking for the next challenge, to get the feeling back. I didn’t realize how long it’s been since I have been on this site. Thank you for the kind words. I hope you found your next challenge Peter. I am glad you did a challenge. It has been a year since you wrote this comment. How many events have you done since then? Do you still feel that you have changed? Do you plan on doing anymore events? 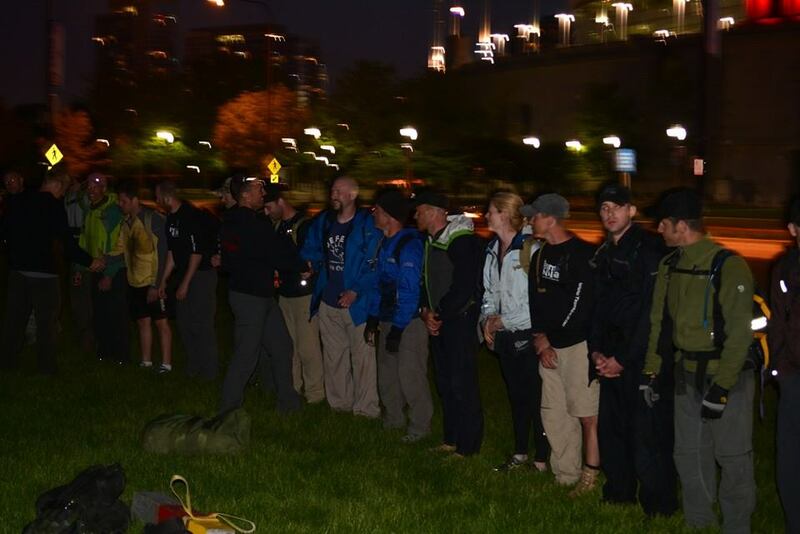 Good luck and keep rucking!